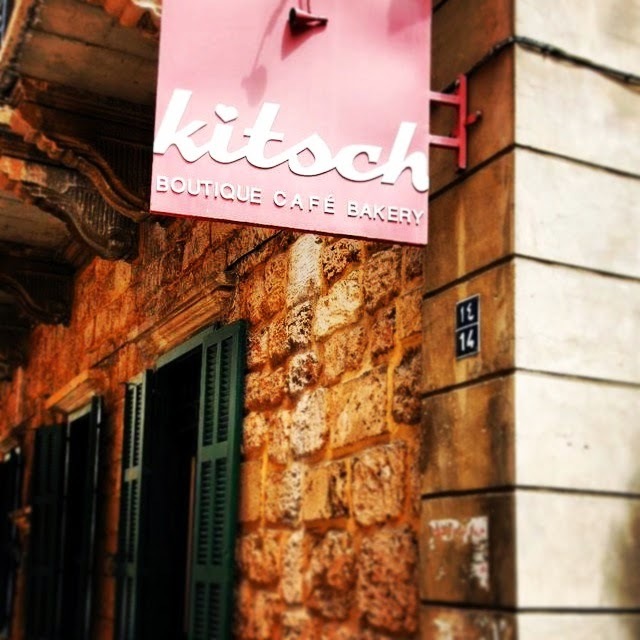 I look back at how we started in Beirut in 2006, how I moved to Dubai after the war to expand the bakery (eventually into five more of those neighborhood bakeries :), how I then started a food blog, wrote for magazines, shot cooking segments on TV, and then finally wrote my first cookbook. In the mean time I got married to my other half, and had two munchkins. Yes, life has been fast and nuts these past eight years. Nuts in a way that I love and am thankful for every day. But today I realized that as life gets busy, I simply don't have time to stop, reflect and think about how it all started. Yet I like to remember. It brings back memories, and also puts things in perspective for me, always. I also remember why I started this blog amidst all the bakery stress. I was longing for a food journal, one where I could scribble down thoughts after a long day, a place where I could share and demystify food, ease cooking fears and most of all bring simple joy back to cooking and good food. Of course the blog has evolved, and so have I. From someone who started a food business and got less into cooking as operations took over, to taking time from hectic life to get back to the joys of cooking as it was before life got so crazy. To then realizing how much food is my comfort zone. A comfort zone I so desperately need being from two worlds, the East and the West. It's been a tumultuous ride, still is, and I have learnt so incredibly much these past eight years. It's certainly not always rosy, and gets quite tough sometimes, but I almost forget to enjoy moments that I should. But today, I'm remembering and reminiscing. So dare to try and always, always do what you love. Because it truly will be the only thing that makes the entire running worthwhile. And now on to my apricot compotes. This quick recipe is my breakfast treat tomorrow as I'm travelling so need something comforting to start the day with. In a saucepot, combine the milk with the oat bran and honey then cook for 3 – 5 minutes. In the mean time place the apricots in a pan and add water just enough to cover them. Bring to a simmer and cook for about 5 minutes or a little longer until tender. Add the maple syrup and place them in a blender to puree. 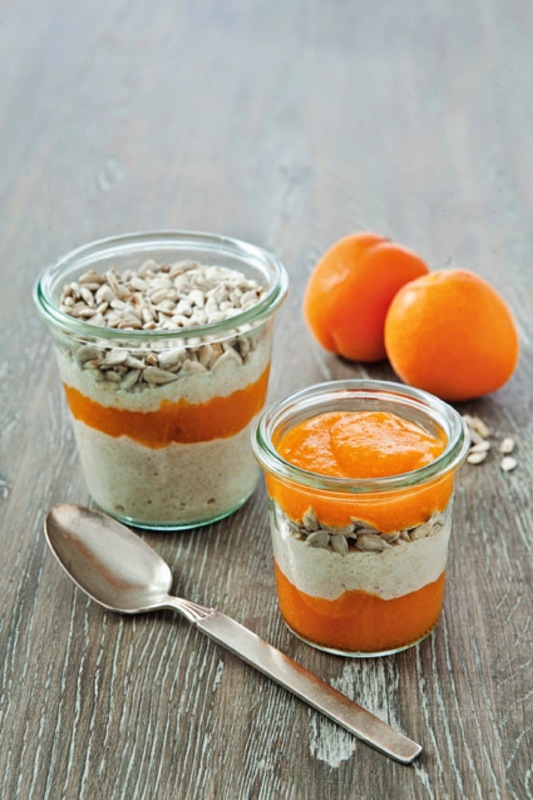 Using a glass or jar, layer the oat bran, compote and top with sunflower seeds. Decadent start to the day! 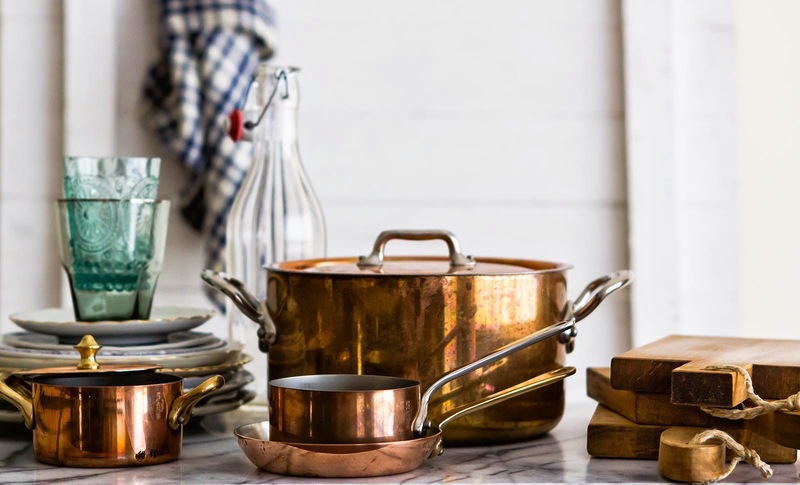 I Love your beautiful stories, stunning photographs and mouthwatering creative recipes! Thanks for sharing Great recipe ideas. My kids will love dis recipe. i will surly try . And there is a new Chuck-e-Cheese opening in Oud Metha and it looks promising.